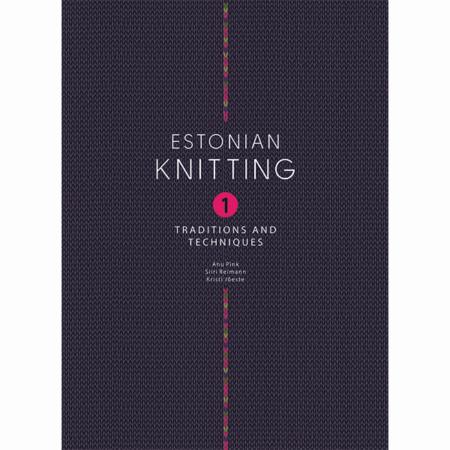 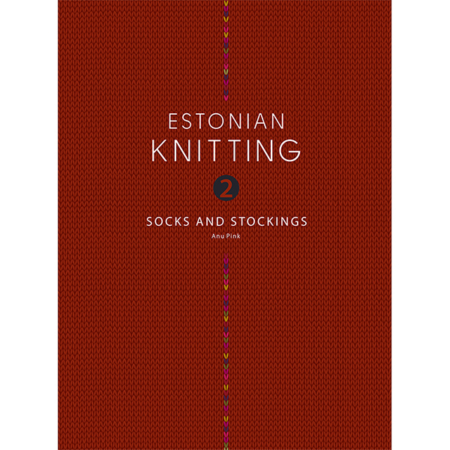 The stunningly colourful embroidery of Muhu Island is widely known all over Estonia. 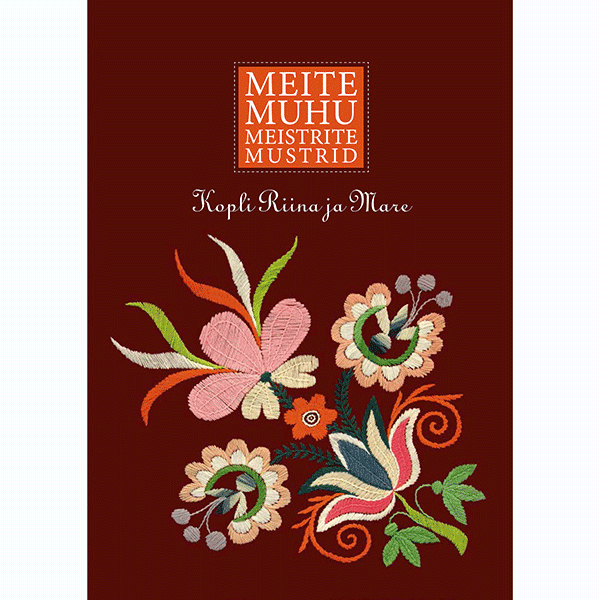 This is due to three generations of embroiderers and one hundred years of progress. 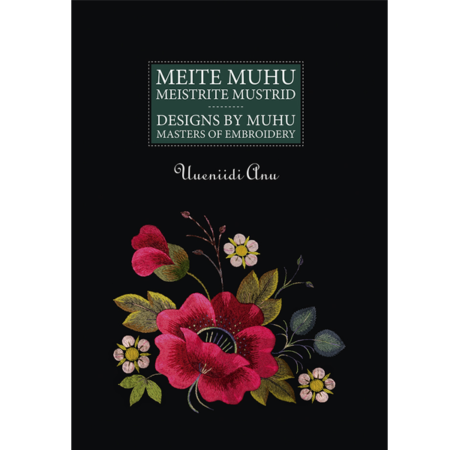 The booklet series, „Designs by Muhu masters of embroidery“, serves as a tribute to the creators of remarkable designs on Muhu Island and, at the same time, presents an overview of the diversity of Muhu embroidery. 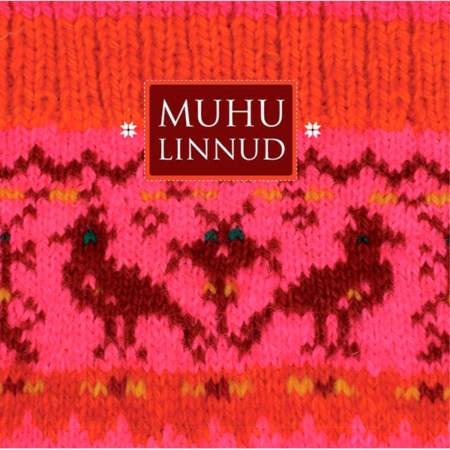 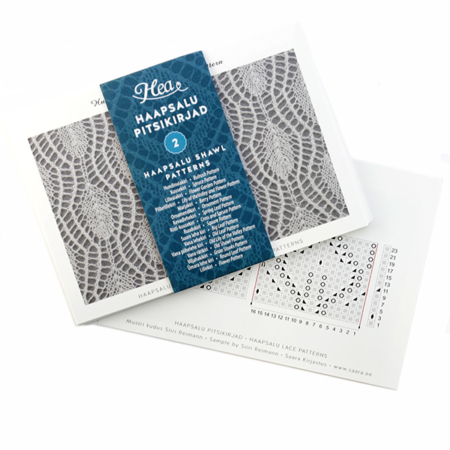 Each booklet focuses on the legacy of one acknowledged Muhu embroiderer and creator of patterns, compiled from surviving designs and completed textiles. 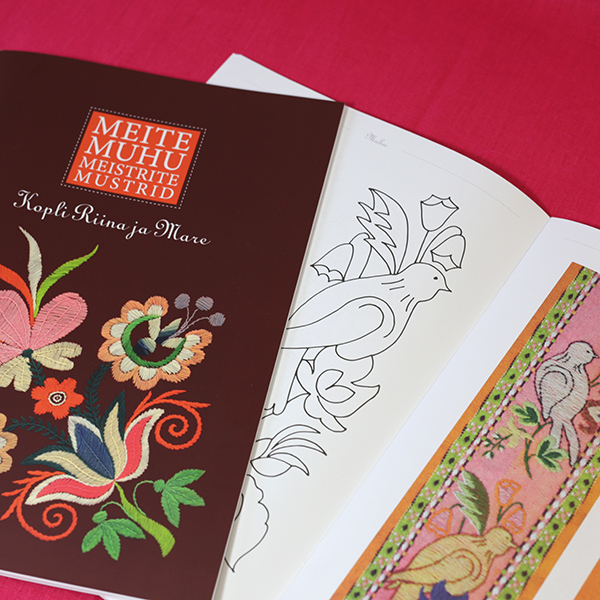 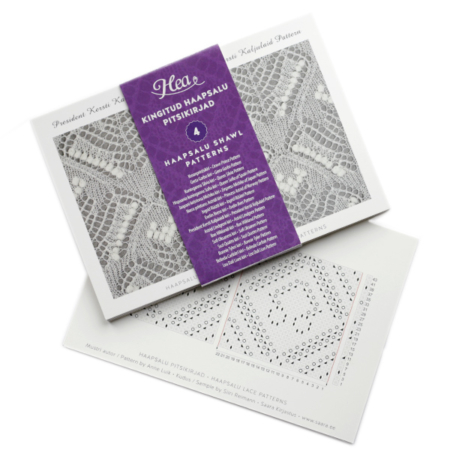 PS: Children and even grown-ups can paint the patterns in this book for fun.